LiveAgent is an everything-you-need software suite for customer support. It includes live chat, email ticketing, call center, social media helpdesk, knowledgebase, customer portal, feedback and contact formulas and plenty more. 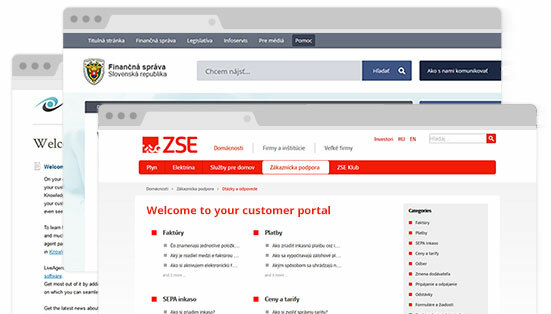 Simple web-based interface is accessible from all desktop and mobile devices. Support your customers even when you are offline with your knowledgebase and reduce your customer support costs and workload. 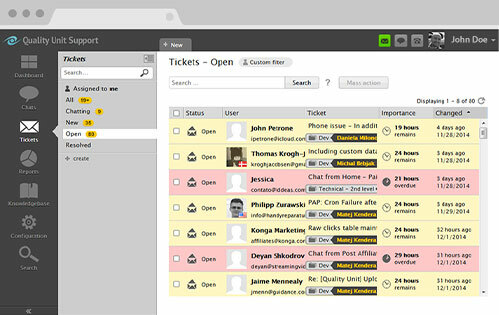 LiveAgent is an all-in-one customer service software. It features live chat for websites and 173 help desk features (email ticketing, call center, Facebook and Twitter support, Feedback buttons, Analytics, Tags, Knowledge base…) in one application.